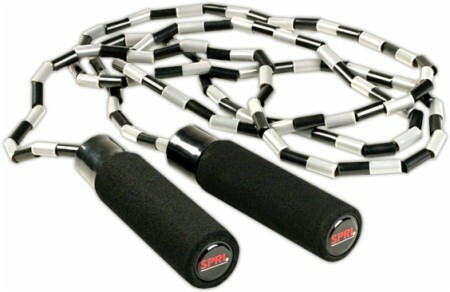 CTD Sports is a sports nutrition and supplement manufacturer that was formerly known as CTD Labs. 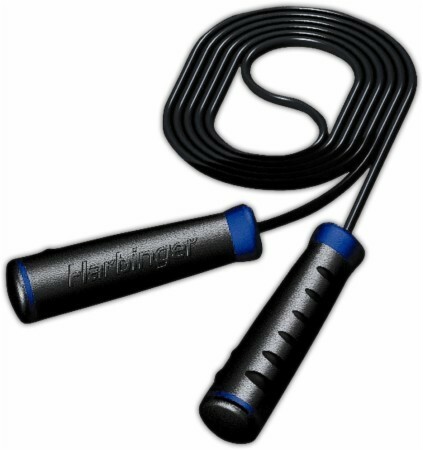 They officially changed their name in August of 2014, but are keeping the same great products, which include some incredibly strong stimulants, pre workout supplements, and nootropic compounds. 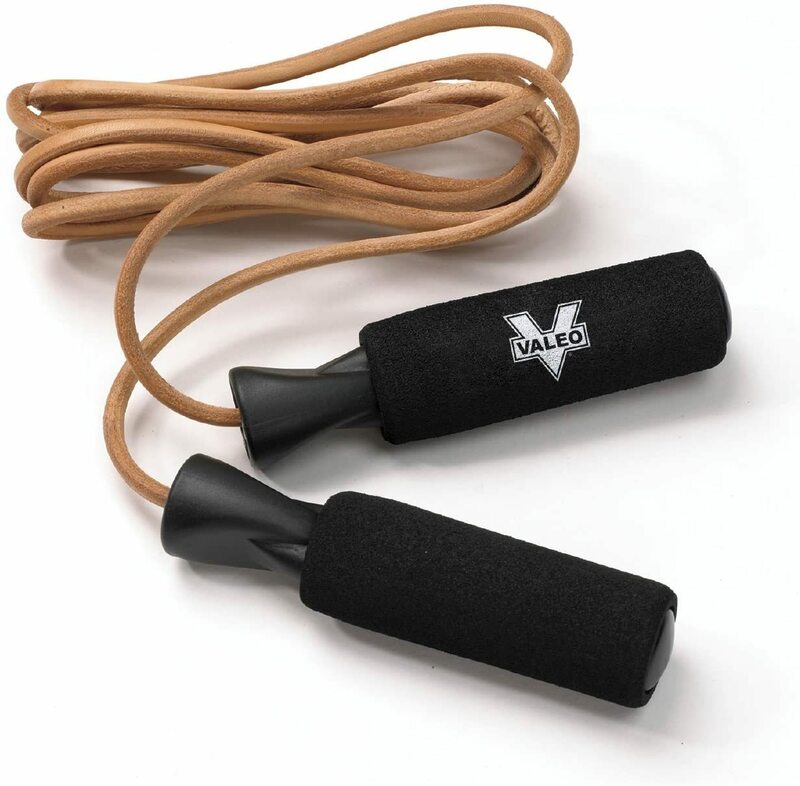 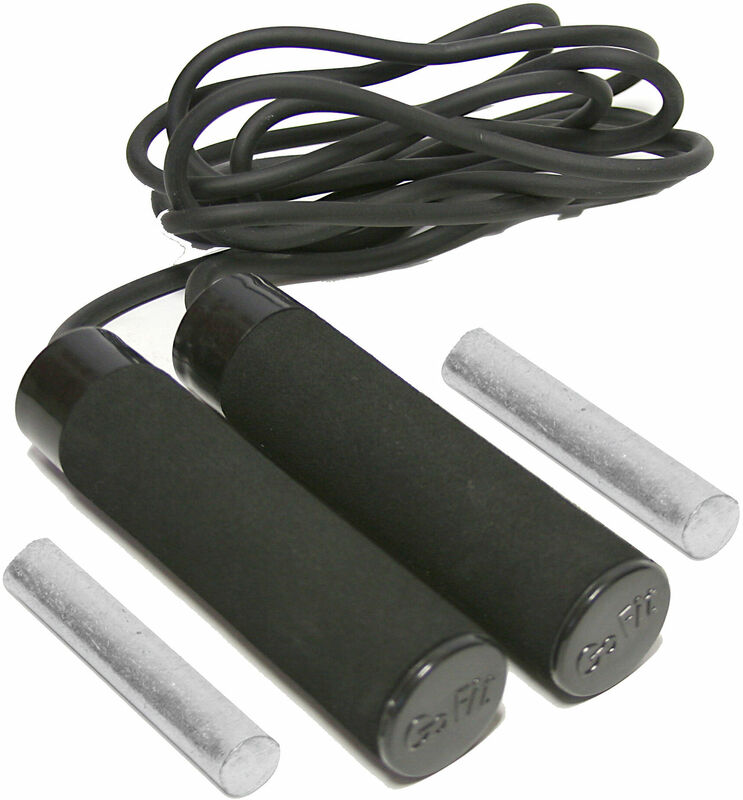 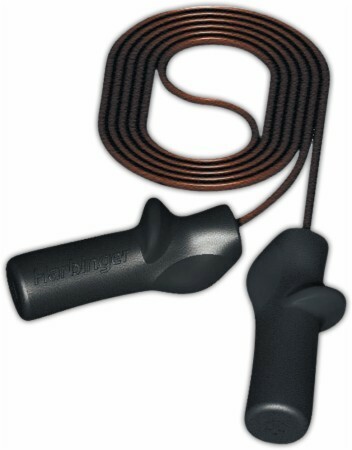 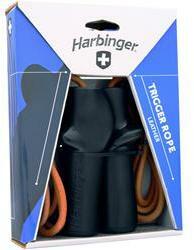 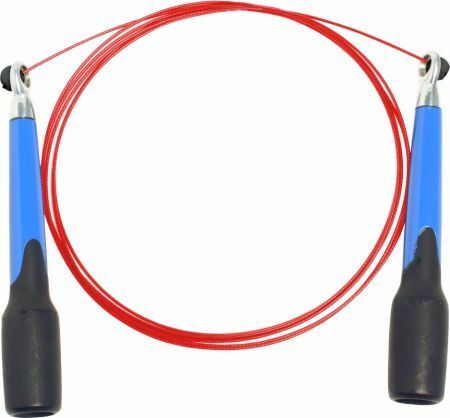 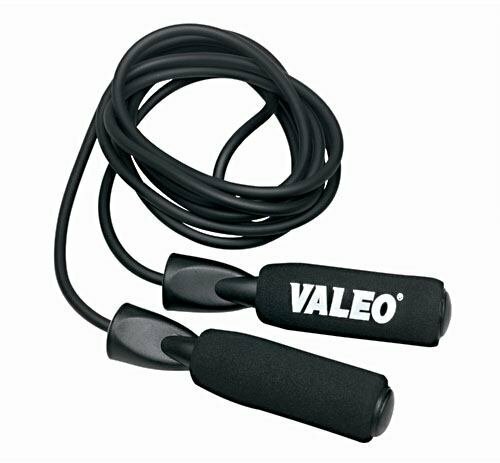 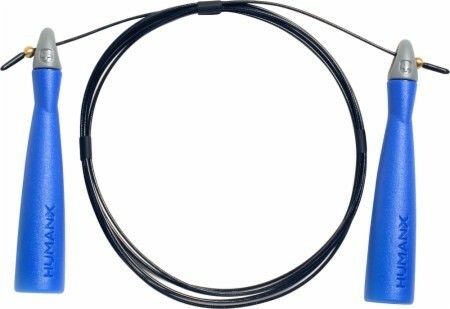 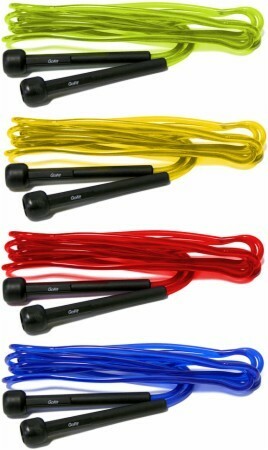 Valeo Leather Jump Rope was created. 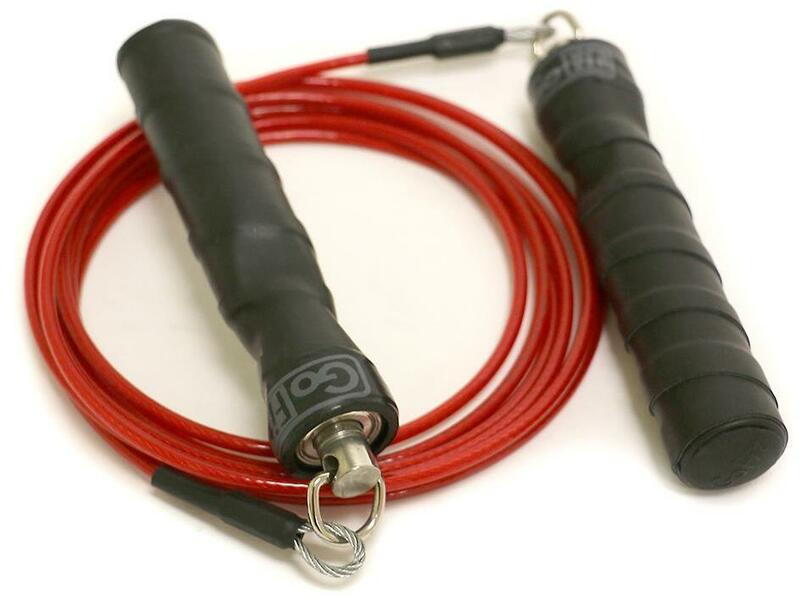 Sign up for future Jump Rope news! 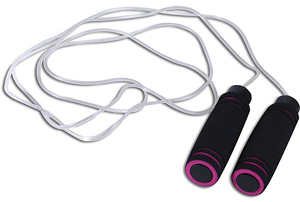 Click the button below to sign up for future Jump Rope news, deals, coupons, and reviews! 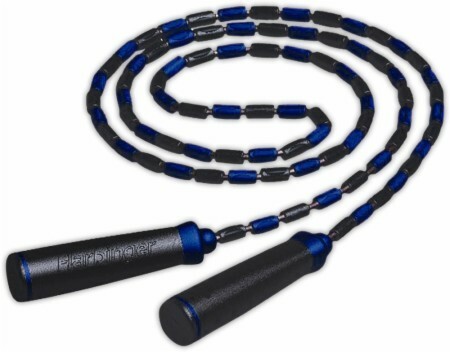 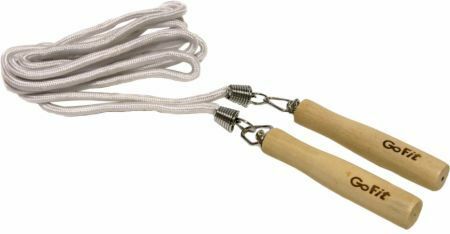 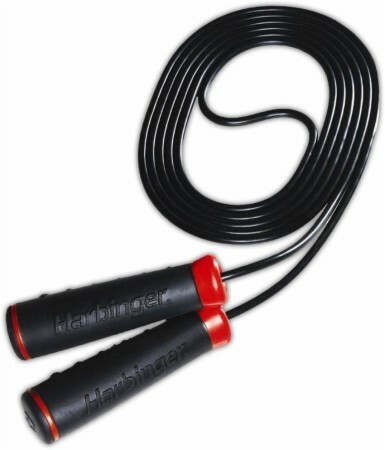 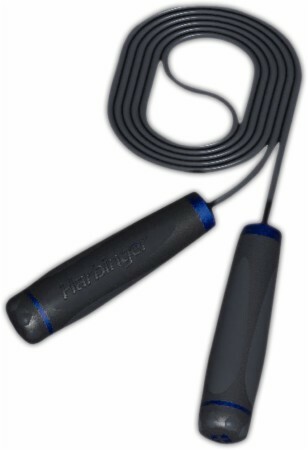 Sign up for future Jump Rope deals and coupons! 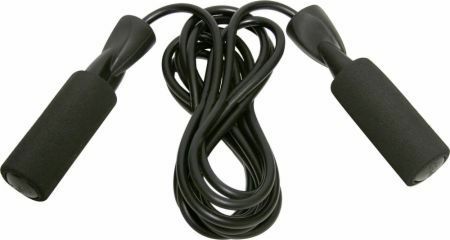 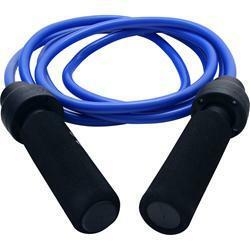 Click the button below to sign up for future Jump Rope deals, news, and coupons!